Please Enter Origin! Enter Valid Origin! Please Enter Destination! Enter Valid Destination! Looking for a affordable way to travel with quality services? Then you have arrived at the right destination as HireMeCar caters all your travel needs by providing affordable and reliable budget taxi services to all its customers. 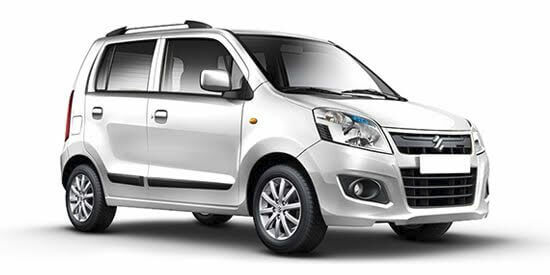 Choose from a wide range of budget cabs available with us that suits your travel requirements at nominal prices for Local City, outstation travel, airport or railway transfers. Not only do we provide budget car rental with comprehensive prices but also provide well-trained and professional drivers with top-notch customer service. Now Booking a cab is much easier than you think.